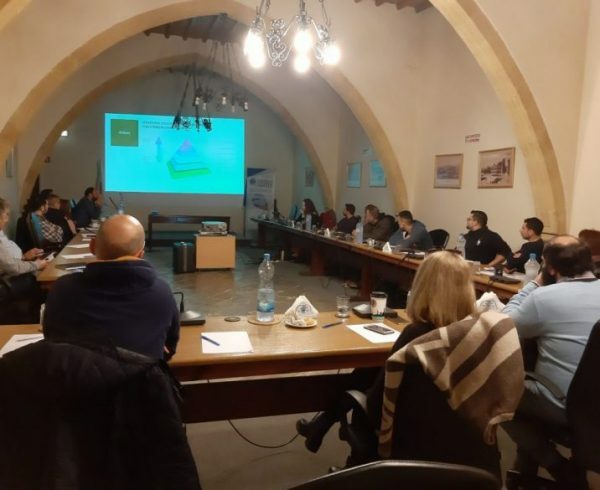 The Hotel Adria in Dubrovnik hosted a presentation on 27 March, organised by the Regional Development Agency of the Dubrovnik-Neretva County (DUNEA), on waste management measures to be implemented within the URBAN-WASTE project. 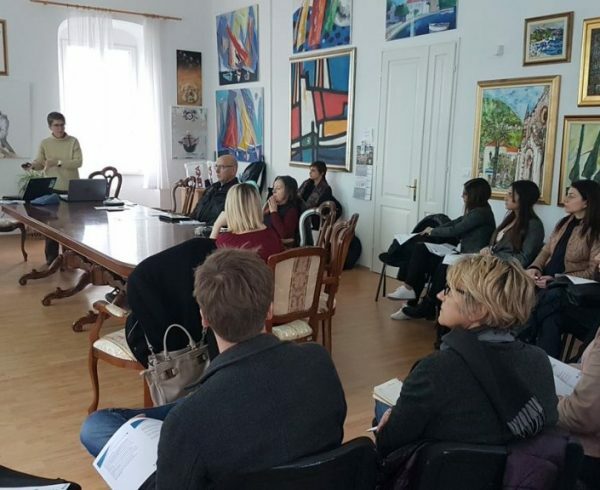 The DUNEA’s head of the Environmental Protection Department, Dijana Tomašević Rakić, stressed the importance of raising awareness on marine litter both among locals and tourists. 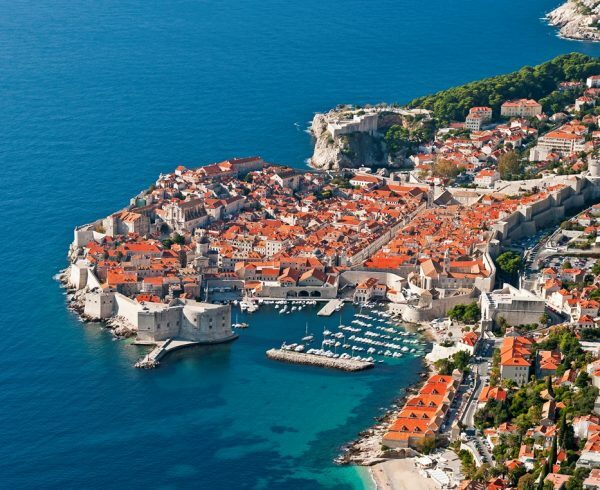 Due to its geographical position, marine litter problem is key for the Dubrovnik-Neretva County, and so is the solution for its future. 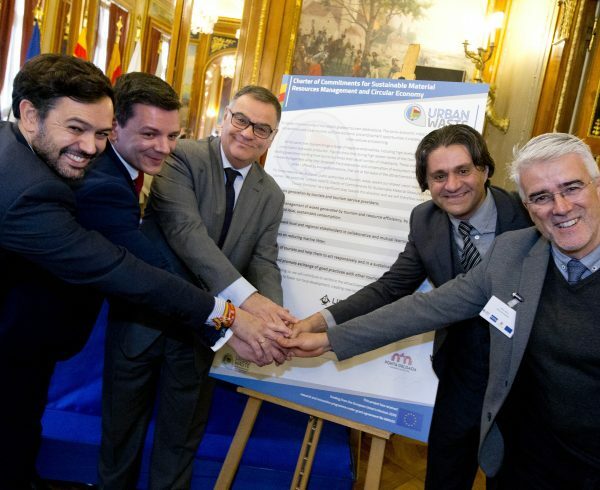 The county, as pilot area of URBAN-WASTE, will be implementing 4 main measures to support actions and improvements, including supporting the dissemination of correct information on proper waste sorting, adapting the project’s mobile application – WasteApp to the pilot region, promoting the use of tap water and raising awareness on marine litter. 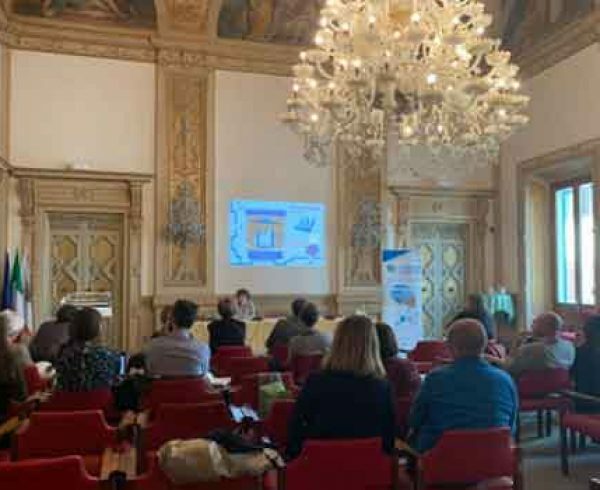 Few cooperations and synergies are also foreseen, such as the cooperation with the municipality of Konavle, where the Dubrovnik-Neretva County will provide info on waste separation in harbour areas where tourists sail. 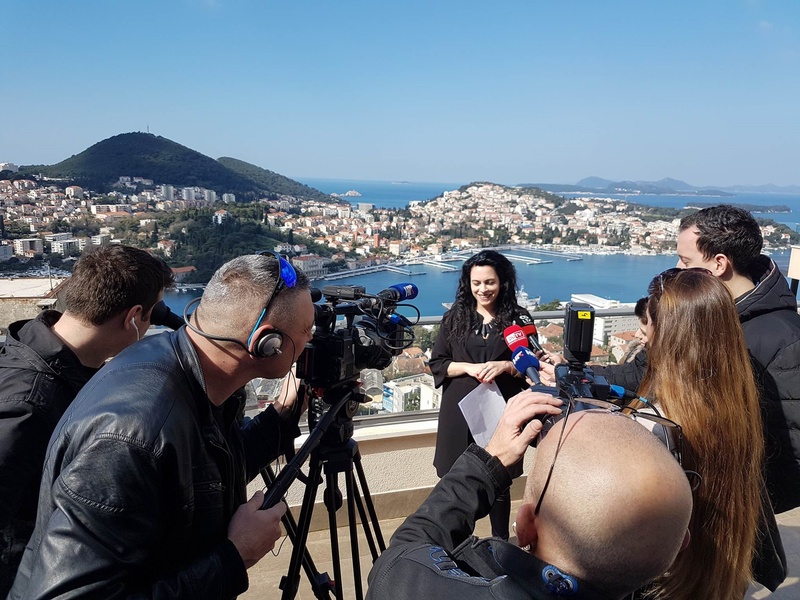 Furthermore, tap water will be promoted through info and publications realised in 8 different languages, with the help of the Dubrovnik Tourist Board, and the creation of 6 info points in Dubrovnik. Then, to raise awareness on marine litter, in collaboration with the association “Little Siren”, the County will organise educational workshops for secondary school students of Dubrovnik Tourist Board and Dubrovnik Maritime Technical School, and fishermen from the Dubrovnik-Neretva County area under the coordination of a fishery local action group, FLAG “South Adriatic”. 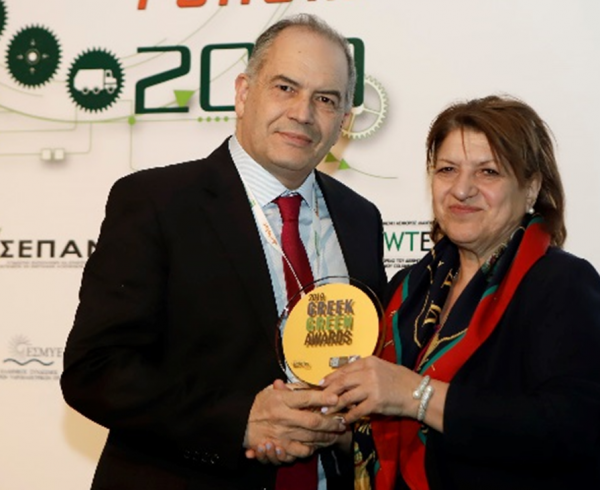 To conclude, through the WasteApp, the local population and visitors will be educated to the importance of prevention and proper waste disposal and rewarded for good behavior: there will be 4 sites (Župa Dubrovačka, Dubrovacko Primorje, City of Dubrovnik, Konavle Municipality) as waste sorting points, with prizes sponsored by Konavle’s museums and galleries, Putnikovići’s winery, the Vela Luka-Vela Spila Culture Center, the Jama in Predolac and the Narona Archaeological Museum. 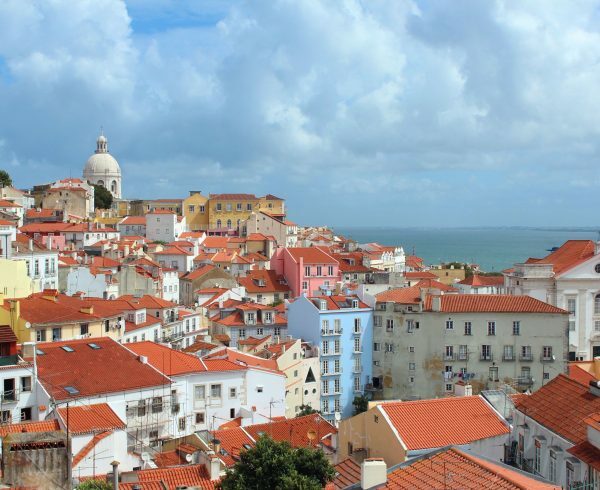 A key synergy will be the one with another European project, ML-REPAIR, coordinated by the Split Institute for Oceanography and Fisheries. 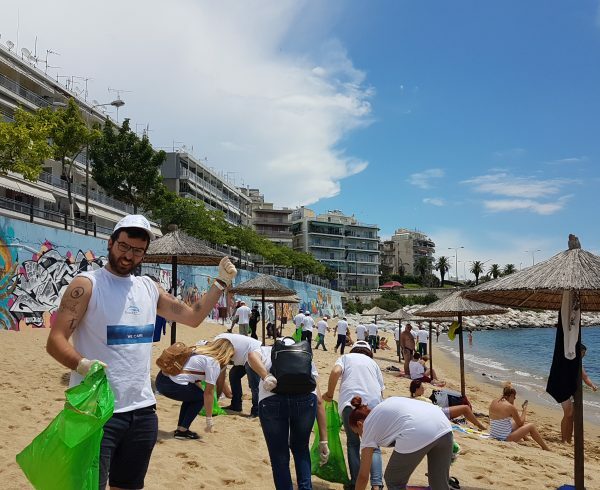 This synergy will result in marine litter collection thanks to volunteer fishermen who continuously end up with large amount of waste as their secondary catch, Melanija Milić, the DUNEA director reported.